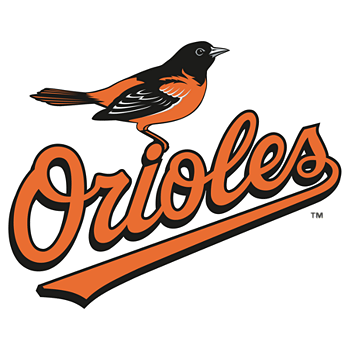 Chris Tillman struggled again, and Tampa Bay took advantage in a 9-5 win over Baltimore at Camden Yards on Sunday. Tillman (2-7) gave up six runs, five earned, on nine hits in four and two-thirds innings, striking out two and walking three. The Rays broke the game open with a four-run fifth, the big blow of the inning coming on a Steven Souza three-run homer, his 10th of the season. Delmon Young and Manny Machado each homered twice for the O’s.